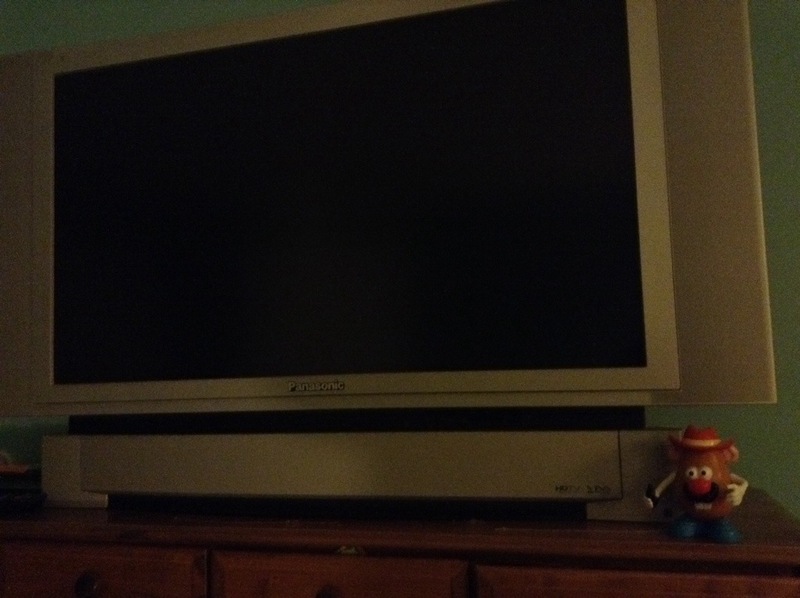 So I wanted to put a tv in my room and Ohiophotgrl said I could. Is it to big? Maybe? This entry was tagged 365, blog, fun, kid friendly, laugh, Mr. Potato Head, my own room, picture a day, tv. Bookmark the permalink.